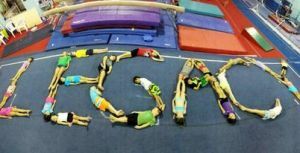 This page lists gymnastics summer camps in the Orlando, Florida area. We teach a variety of activities throughout the 8 weeks we offer camp. Campers are divided into groups according to gender, age and skill level. 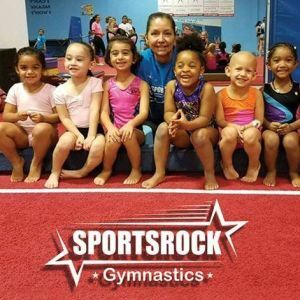 Our program includes gymnastics, field trips, outdoor play, cooperative games, and so much more. 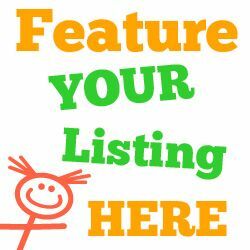 Activities include gymnastics fun, tumbling, trampoline, aerial arts, games, obstacle courses, rope, arts & crafts, and much more! 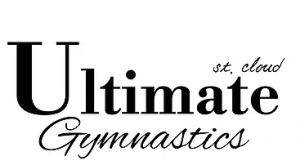 Gymnastics, movies, outdoor/indoor sports and activities, arts and crafts and more.